Look around, what do you see, Ankara bags, shoes, earrings, necklaces and bangles adorning style lovers from all works of life. 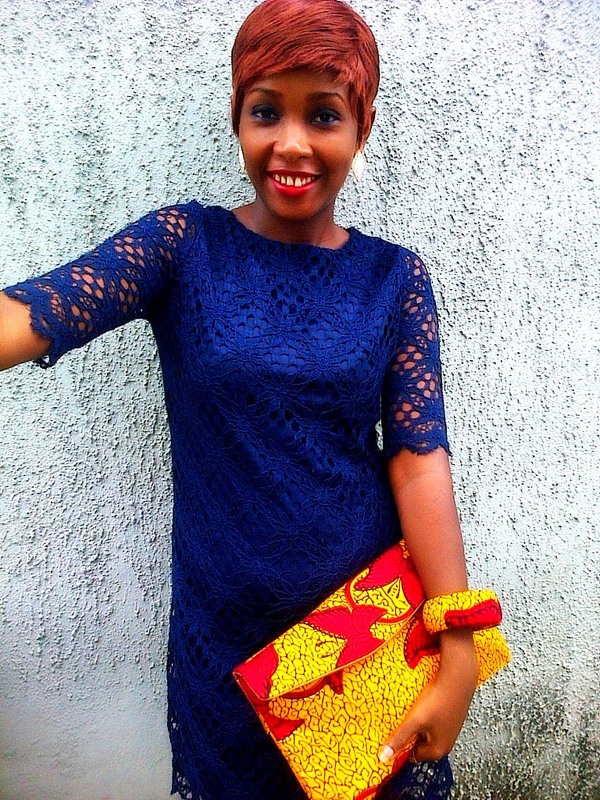 The craze for Ankara has been one for some years since both local and international designers discovered the dynamic use of the proudly African fabric Ankara bangles are beautiful and crazy!!!. 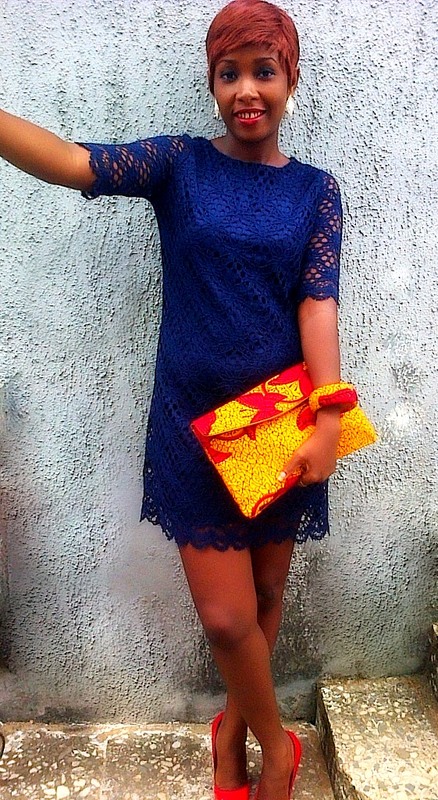 The good thing about Ankara bangles apart from showing off theafro chicness, is it adds creativity to any piece you are wearing and makes you stand out anywhere you are. 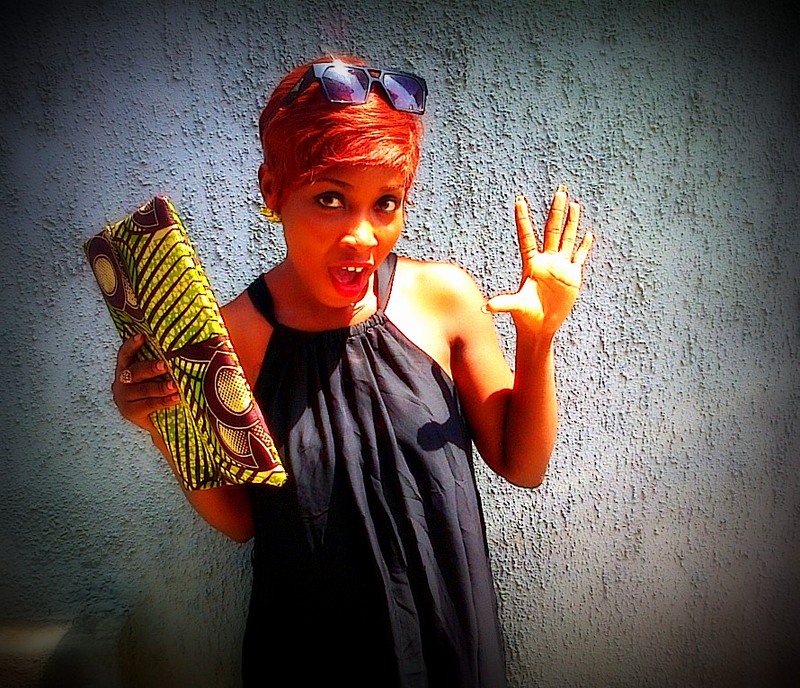 Want some more?, Ankara bangles/bags to add to your style wardrobe like mine? Or you just wanna look like (fluttering eyelashes lol) then order your now with the numbers below this post..
Don't be left out, add life and color to your outfit. Order for yours now at a VERY AFFORDABLE price, call 07039372266 or add BB pin 30E58BB7 for more info. HURRY! !